“Marriage is great, but it's not forever. It's until death do us part. Then come eternal rewards or regrets depending on how we spent our lives. 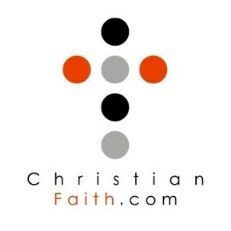 Francis Chan joins together with his wife Lisa to address the question many couples wonder at the altar: “How do I have a healthy marriage?” Setting aside typical topics on marriage, Francis and Lisa dive into Scripture to understand what it means to have a relationship that satisfies the deepest parts of our souls.” Christian Audio. 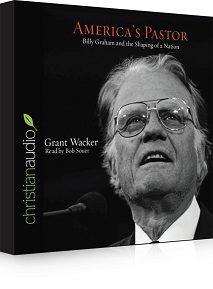 Free AudioBook:"AMERICA'S PASTOR" (Billy Graham) by Grant Wacker. For this month only (November 2016). "During a career spanning sixty years, the Reverend Billy Graham’s resonant voice and chiseled profile entered the living rooms of millions of Americans with a message that called for personal transformation through God’s grace. How did a lanky farm kid from North Carolina become an evangelist hailed by the media as “America’s pastor”? Read more about Free AudioBook:"AMERICA'S PASTOR" (Billy Graham) by Grant Wacker. In proclaiming the fullness of Jesus the Messiah, Paul did not hesitate to admonish nor did he hesitate to teach. His ultimate goal was for every born again person who claims Jesus as their Lord to be “fully mature” in Christ. If you are not allowing yourself to be taught the truths of the Christian faith on a regular basis, then you are a foolish Christian. If you think you can mature in your faith without sound Biblical teaching, then you are wrong. You will not. In fact, you will deny yourself more and more valuable and essential insights into your true life in Christ. Do not remain an immature Christian! AEDIFICIA "We can offer you 'mentoring' as you develop as a Christian leader as well as supporting your effective practice". This is the dedicated ministry of Rev. Peter Moore and his wife Ngaire. Watching Bible-based movies sometimes can be a difficult experience – much like following the Parramatta Rugby League Club (if this means nothing to you - rejoice!). I’m sure you all have watched a biblically themed movie only to, at times, shuffle in your seat and wince not a few times at the poor dialogue and especially the acting. 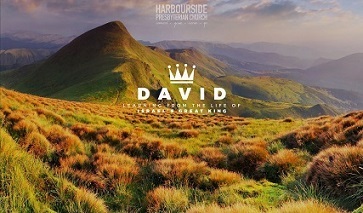 A movie that comes to my mind is “King David” which starred Richard Gere – as King David. In my opinion it’s not really that good at all! It’s actually awful. However, to be fair, there is one scene that remains memorable and it’s truly a sad scene. King David, having received news that his son Absalom had been killed, falls to his knees and emotionally laments publically, “O my son Absalom, my son, my son Absalom! Would I had died instead of you, O Absalom, my son, my son!” It was a sad, sad scene. How did King David’s son Absalom die and why? 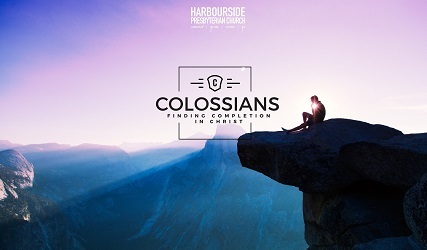 What do we know about Absalom and what can we learn from him, his relationship with his father and what can we learn about ourselves? Finally, what can we learn about parenting? 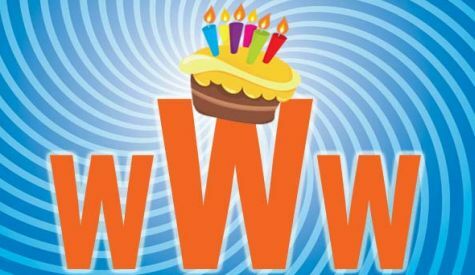 Read more about 'CHRISTIAN FAITH.COM" - Happy 7th Birthday Today!